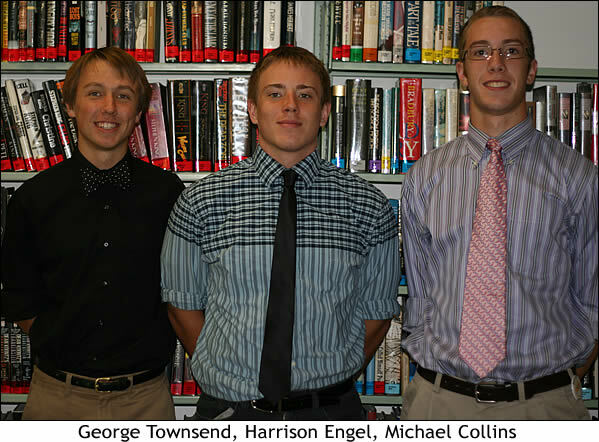 Congratulations to Mount Michael seniors George Townsend, Harrison Engel, and Michael Collins! George qualified as a National Merit Semi-Finalist and Harrison and Michael are National Merit Commended Students. George will proceed to the finalist selection next spring.